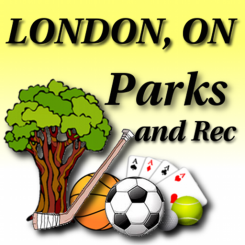 London Parks and Rec app provides information on the parks and recreation facilities available in the City of London, Ontario, Canada. 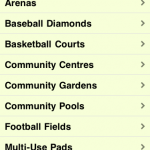 The app offers information on a wide range of activities available at each facility. 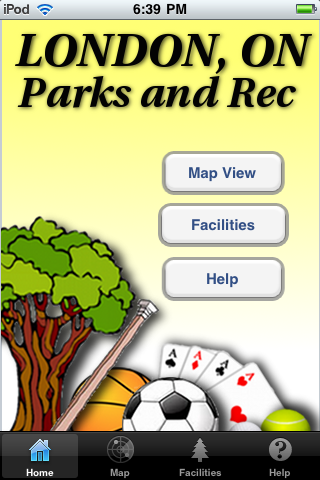 The listings of all parks and facilities are organized by general location and name. 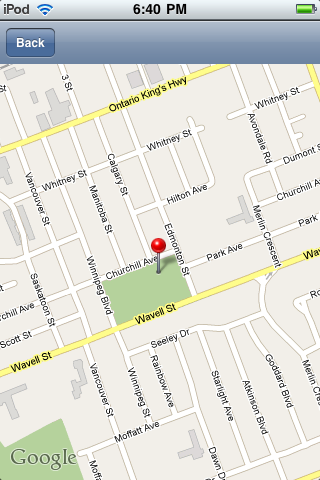 They are also graphically displayed on a map of the city. 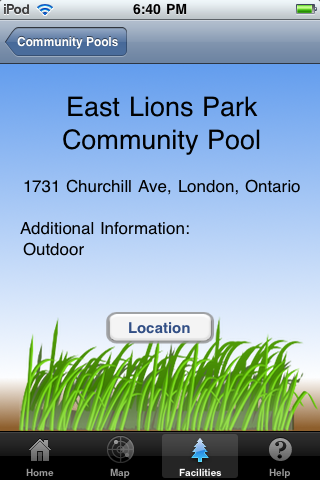 London Parks and Rec app provides information on the parks and recreation facilities available in the City of London, Ontario, Canada. 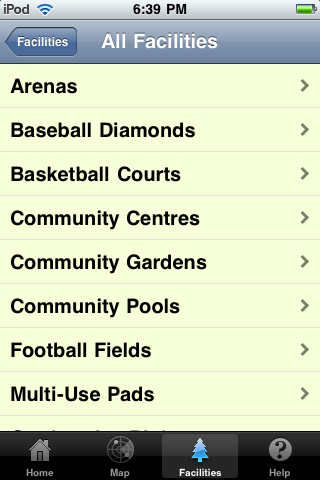 The app offers information on a wide range of activities available at each facility. 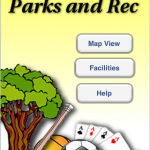 The listings of all parks and facilities are organized by general location and name. 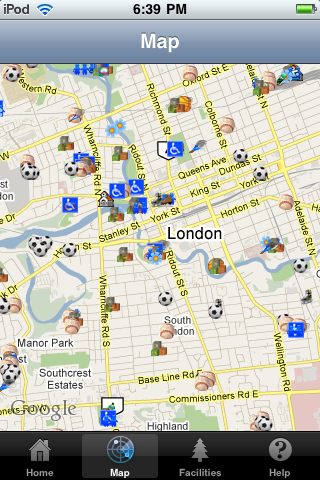 They are also graphically displayed on a map of the city. 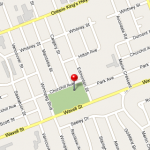 Each individual listing includes address, location on Google maps, and additional useful information. 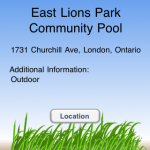 This application is not affiliated with City of London, Ontario or any other organization. 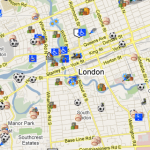 The data included in this application was acquired through the City of London’s Open Data initiative.